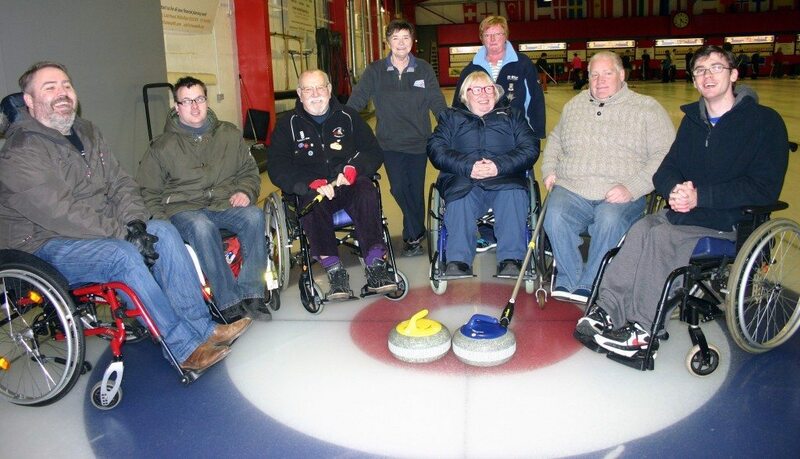 About the Club The 37 Curling Club was founded in 1975 in Robertson’s 37 Bar on Rose Street. We are a competitive but friendly club. We are very sociable and have a good range of age and ability levels. New Membership We are keen to attract new members. New members would be guaranteed to get games and can get coaching help from our two qualified coaches if required. Social Events We hold a variety of social events, including a golf day and a pre-season get-together.